As a professional wedding photographer, one thing I always look for is the quality of light. Whether i'm in a bride's getting room, and outdoor location, the reception, etc, i alway's looking for different light sources. Once I find those light sources I look at the quality and quantity of light so that I can use it to my advantage. As i'm taking pictures i'm always keeping in mind the final destination for my images-the wedding album. I knew a shot like this would look great in the album. In this particular photo we had some amazing window light coming in from the left. I love the timeless veil photo, so I asked the bride to place the veil over her head and look outside. 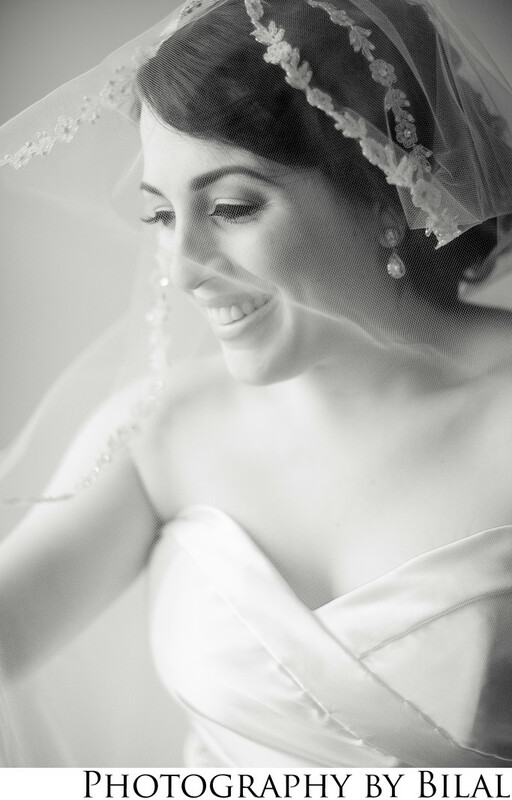 This was the result and was one of my favorite bridal portraits from that wedding. Location: As a professional wedding photographer, one thing I always look for is the quality of light. Whether i'm in a bride's getting room, and outdoor location, the reception, etc, i alway's looking for different light sources. Once I find those light sources I look at the quality and quantity of light so that I can use it to my advantage. As i'm taking pictures i'm always keeping in mind the final destination for my images-the wedding album. I knew a shot like this would look great in the album. In this particular photo we had some amazing window light coming in from the left. I love the timeless veil photo, so I asked the bride to place the veil over her head and look outside. This was the result and was one of my favorite bridal portraits from that wedding..